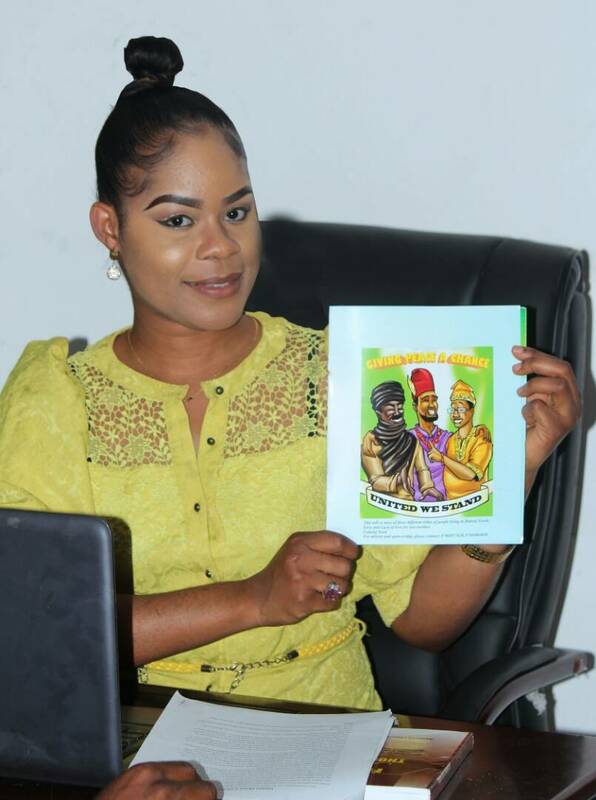 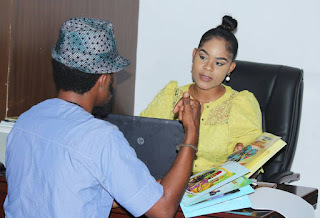 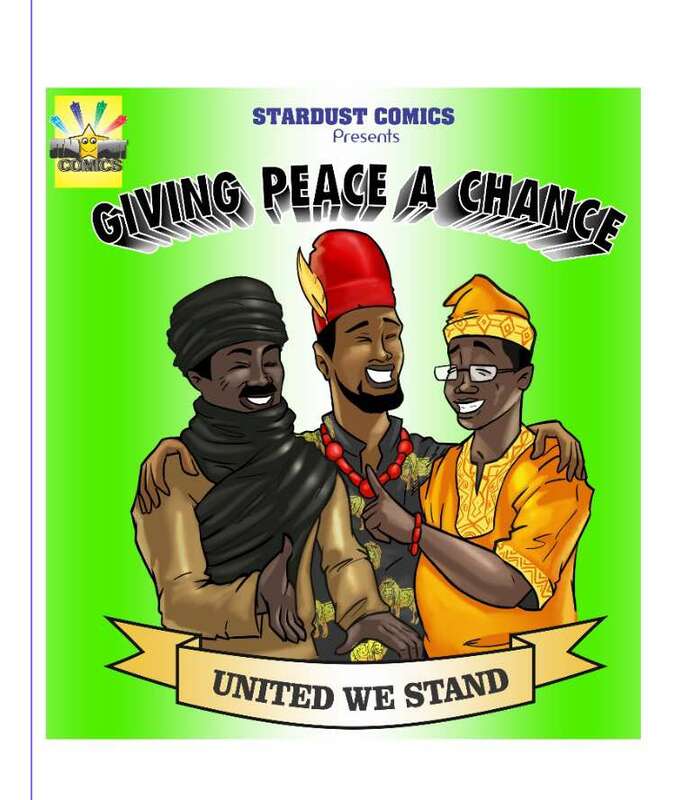 Former beauty queen and young Entrepreneur, Queen Irene Onwuka is set to unveil her new children book titled "Giving Peace A Chance". 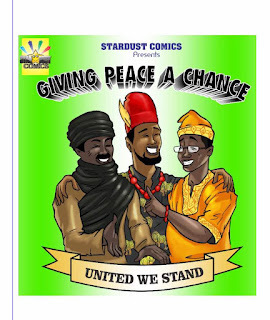 The very classical literary masterpiece is conceived to encourage peaceful co-existence among the ethnic tribes in Nigeria with reference to the young generation. ‎Onwuka who reigned supreme as Miss Ambassador For Peace 2013, also floated Queen Irene Onwuka Peace Foundation as Speaks extensively on the essence Of the Literary work‎.